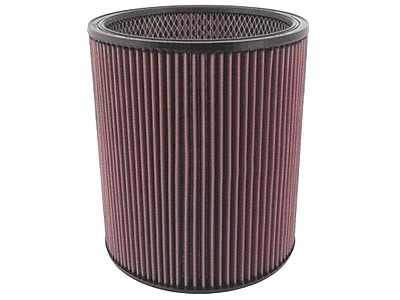 Filter Element (Heavy duty - by K&N) - fits Wap Turbo 13 gallon and Turbo 15 SA (796) vacuums. Filters to 1.0 microns. Measures 7" outside diameter by 9" high.